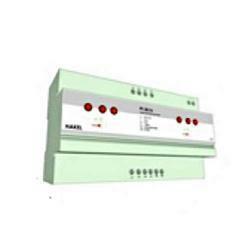 Prominent & Leading Manufacturer from New Delhi, we offer power supply of control section. Leveraging the vast experience of this domain, we have been able to wholesale, manufacture and export the finest quality of Power Supply of Control Section. 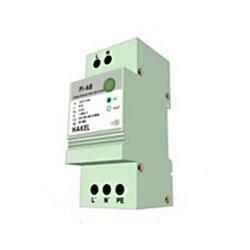 Due to its easy installation and utmost functionality, the offered power supply of control section is highly demanded. Our clients can avail the offered power supply of control section is bulk quantities, as per their needs. Valued as reliable manufacturer and supplier, we are engaged in offering the optimum quality of Power Supply of Control Section. To design the offered power supply of control section in accordance with the industry laid norms, our engineers make use of the finest quality of raw materials. Total quality management ensures that the quality of the offered power supply of control section is never compromised.